New Mexico Horse Directory - O Horse! 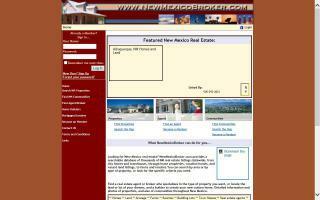 Find farm and ranch real estate agents in New Mexico. Each listing includes contact information and a website link. Paint horses in the Albuquerque, NM area. 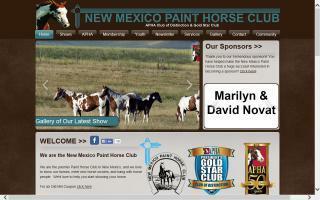 Where people who own, show, and train Paint horses in New Mexico can go for current local information. Show your Paint horse, find clinics, or try something new, like ranch horse versatility, showmanship clinics, trail clinics, English equitation clinics, or all breed horse shows. Board certified surgeon and lameness specialist. Digital radiography and ultrasound. Horseback riding and snowmobile tours in Taos Ski Valley. Our horseback rides are family friendly. A.A. Taos Ski Valley Wilderness Adventures delivers professional, personal service to all of our riders. Big Al will meet your party in the beautiful Taos Ski Valley parking lot and personally lead you to our secluded Cowboy Camp at 10,000 feet, where you will learn from a real cowboy how to properly and safely ride a horse. After you are comfortably mounted on the horse we have chosen especially for you, your horseback riding adventure begins! 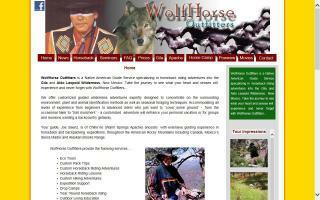 A Native American guide service specializing in horseback riding adventures packtrips in southwest New Mexico's Gila Wilderness. Great rates, great references, and great results! 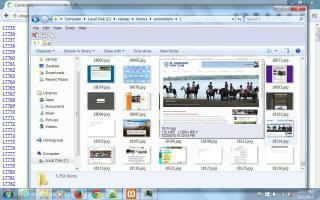 Small business web design firm specializing in bringing your venture online in a cost-effective manner. Search engine optimization, site improvements, and rebuilds are among our specialties.